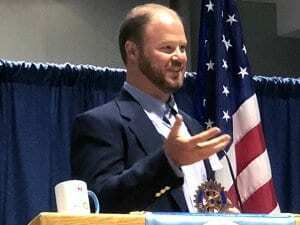 On August 1st, Colby Barrett spoke to his hometown Rotary Club about Culture and Values in the Workplace. Through his own experiences as the CEO of GeoStabilization International, he shared a story of innovation with insights that can be incorporated into personal and business journeys. The primary topics were creating a strong company culture and empowering that culture to lead an industry to positive changes and improving standards. A passionate leader within the geohazard mitigation industry, Colby has worked on stabilization projects for over 15 years; managing projects throughout North America and New Zealand. 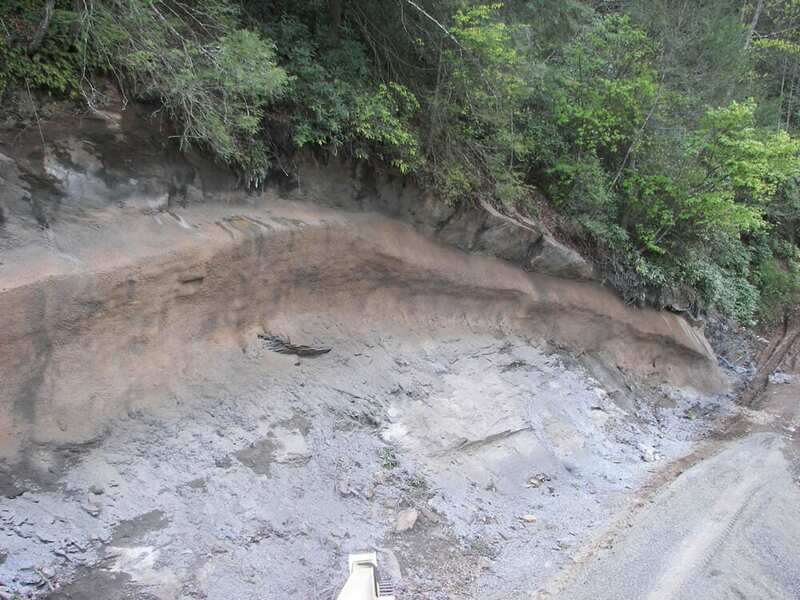 He has authored numerous papers on landslide and erosion control as well as Geosynthetically Confined Soil® technology. A recent recipient of the prestigious Ernst & Young Entrepreneur of the Year Award, Colby has just been named as one of Engineering News-Record’s National Top 20 Under 40. Under his leadership, GeoStabilization International has been recognized as one of “The Best Companies to Work For” by ColoradoBiz magazine.